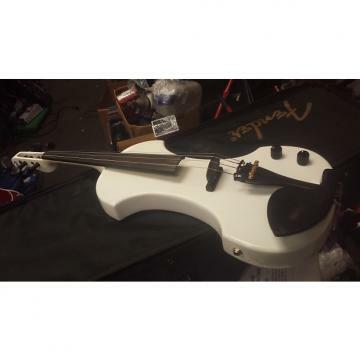 Comes with red velvet lined case and bowFully FunctionalSpruce Top and Ebony fingerboardChambered bodySpecial-design piezo electric bridgeBeautiful electric violin in original fender case. Barely visible velvet finish seems to have lightly stained the instrument on the bottom as can be see in the pictures. Please do not hesitate to contact us with any questions and/or further picture requests.